Downhill skiers and snowboarders are known for their love of fashion. So much so that many chose to wear beanie hats instead of helmets. However, it is also well-known that helmets can save lives in a skiing accident. 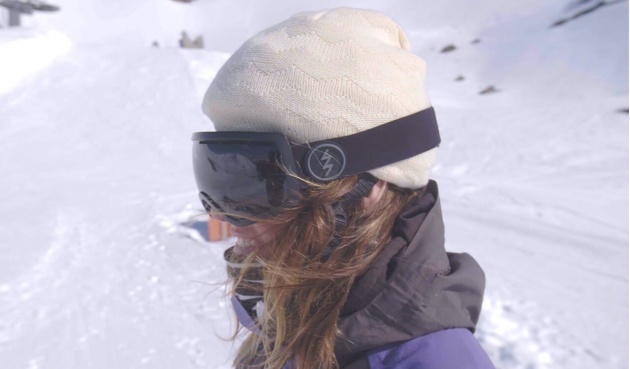 Now, biomedical engineer Rob Joseph and product engineer Brodie Robinson, of the Queensland University of Technology, have developed winter headgear that is both stylish and functional. The pair have created the ANTI Ordinary A1, a soft, beanie-style helmet.The helmet has an inner layer made of 70 to 90 percent Merino wool, and an outer layer of 100 percent acrylic. Sandwiched between the two layers is a blend of non-Newtonian fluids. The fluids are made up of particles that flow easily when moving slowly, but rapidly jam tight against each other when under stress or pressure. As a result, the material is normally flexible and liquid-like, but instantly hardens under impact.